Packaged individually in a plastic capsule. 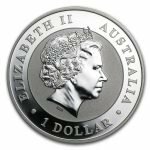 Multiples of 20 come in a roll. 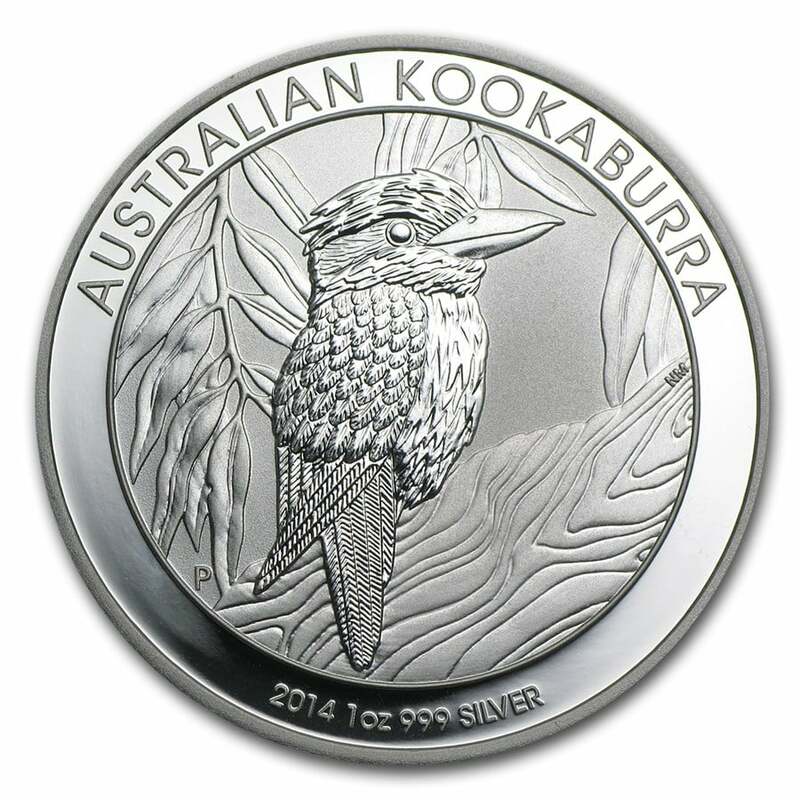 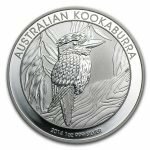 Reverse: Features a kookaburra sitting on a tree branch surrounded by leaves.